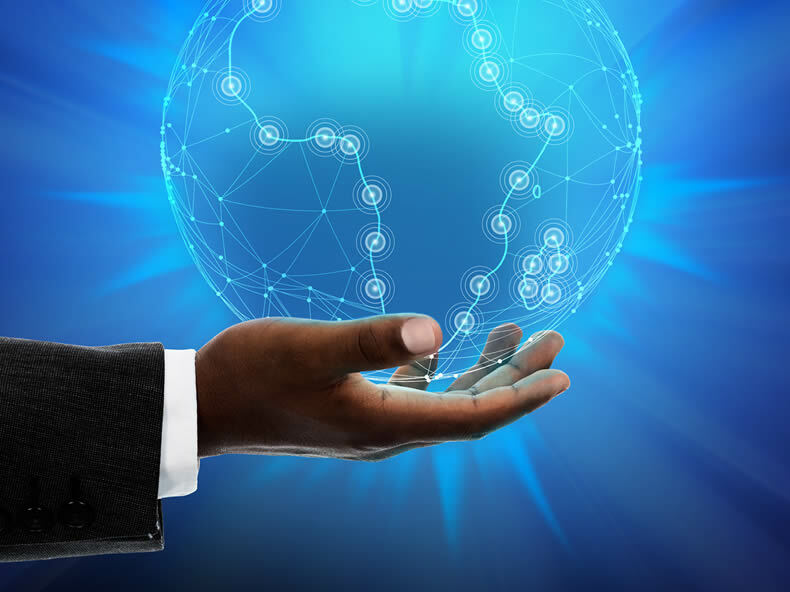 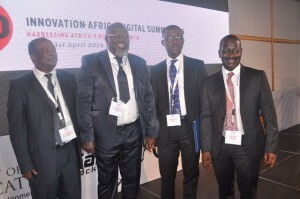 Innovation Africa Digital (IAD) Summit focuses on Africa’s growth and development by taking full advantage of the huge investments in ICT connectivity and innovation and has been in existence for over 10years. 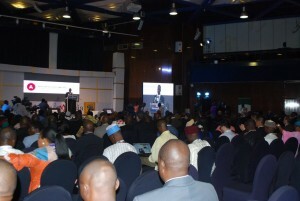 The summit brings diverse stakeholders ranging from Government Agencies and Departments, MNOs, Telcos, ISPs, Financial Institutions, Retailers and other customer facing service providers to deliberate and develop strategies that leverage ICT innovations for economic developments. 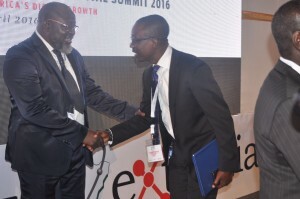 IAD Summit 2016 with the theme, ‘Harnessing Africa’s Digital Growth’ will assess how ICT can support national and regional development objectives, engagement strategies, operational efficiencies and QoS improvements. 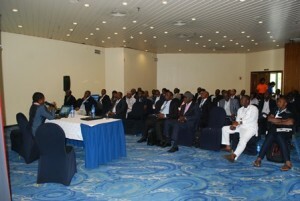 The event holds from April 19th – 21st at Transcorp Hilton Hotel Abuja Nigeria with Galaxy Backbone/Ministry of Communications as the summit partners. 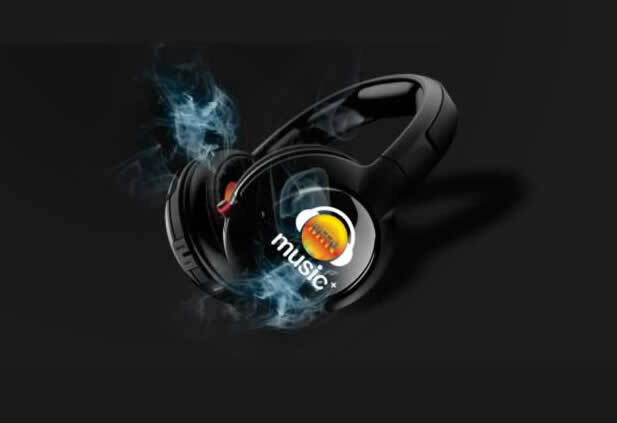 Click here to stream live.